You can delay the sending of a message via WorldPosta systems, or you can set rules to delay the sending of all messages by having them held in the Outbox for a period of time after you send it. 1. While composing your message, select Options. 2. Under Delivery Options section, select Do not deliver before checkbox, then select the delivery date and the time you want. 3. When you finish, Click Close, and return to compose your message. 4. When you’re done composing your message, click Send. When you click Send the message remains in the Outbox folder until the delivery time. 1. Open the Outbox folder. 2. Open the delayed message. 3. From Options menu, select delay message. 2. 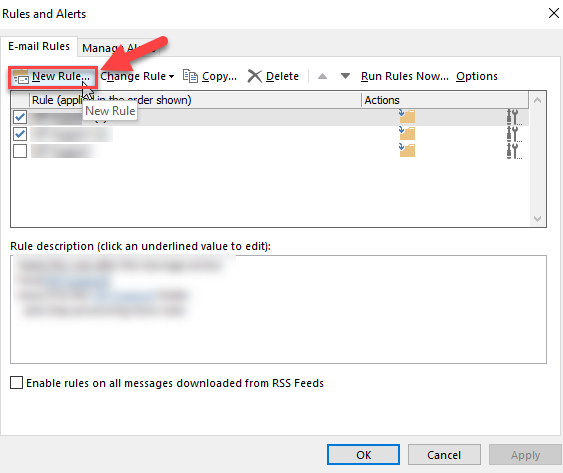 Select Manage Rules & alerts. Select a template box, under Start from a Blank Rule, click Apply rule on messages I send, and then click Next. Select condition(s) list, select the check boxes for any options that you want, and then click Next. Select action(s) list, select the defer delivery by a number of minutes check box. 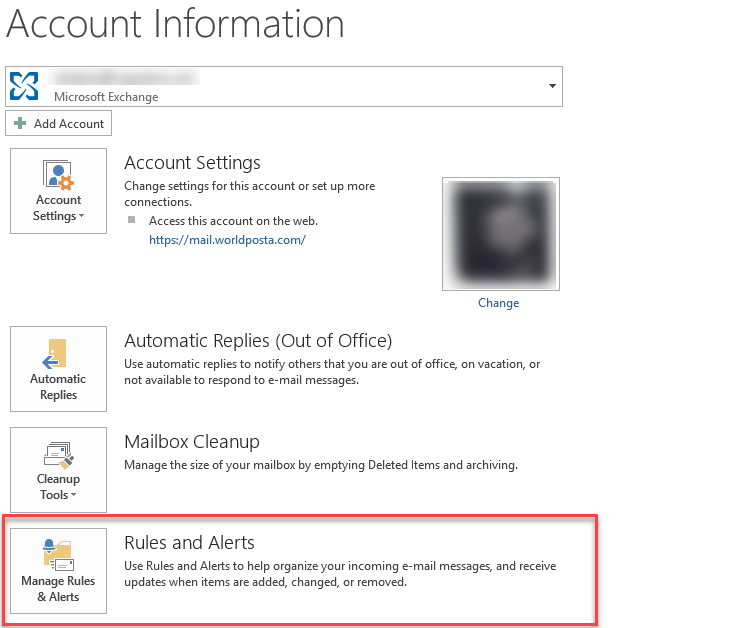 Edit the rule description (click an underlined value) box, click the underlined phrase a number of and enter the number of minutes for which you want the messages to be held before it is sent. Note: Delivery can be delayed up to 120 minutes. 7. Click Ok, and then click Next. 8. Select the checkboxes for any exceptions you want and then click Next. 9. In the Step 1: Specify a name for this rule box, type a name for the rule. 10. Select Turn on this rule checkbox, then click Finish. Note: After you click Send, each message remains in the Outbox folder for the time that you specified.